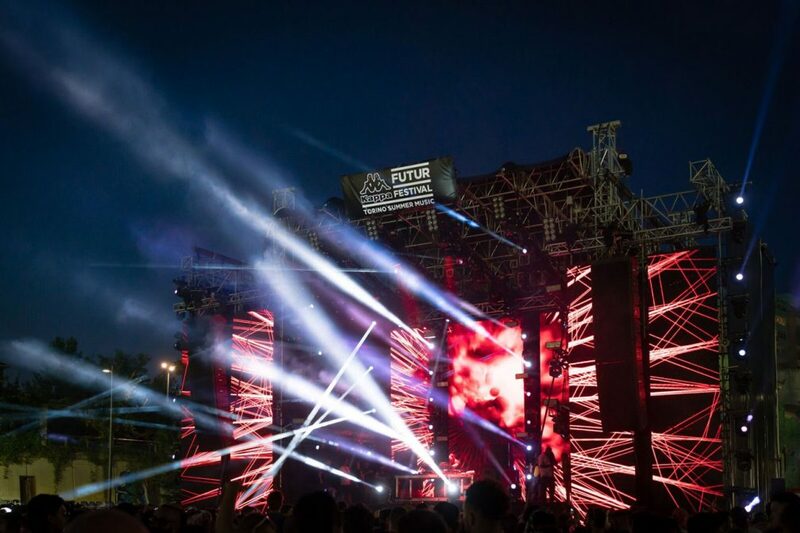 Since its first edition in 2012, Kappa FuturFestival has become a key date in the dance music calendar. 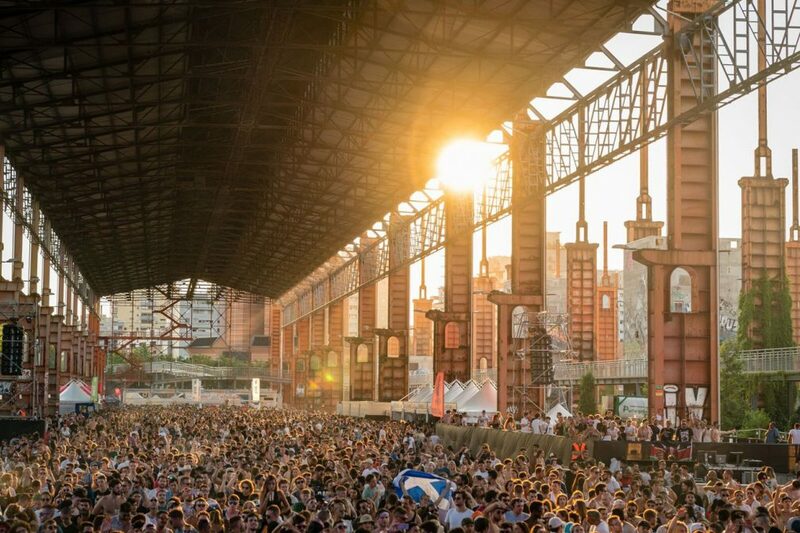 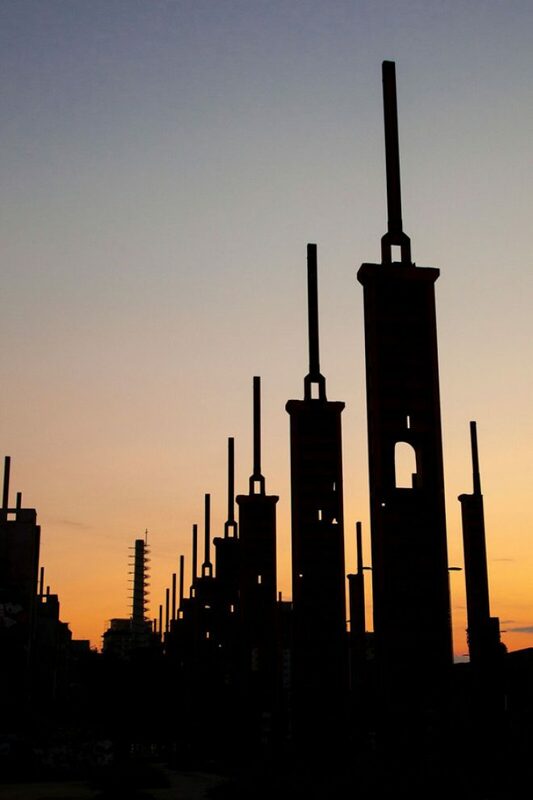 This year 30,000 flocked to Turin in Italy to see household names like Adam Beyer, Solomun and The Martinez Brothers command the industrial open warehouse space at Parco Dora. 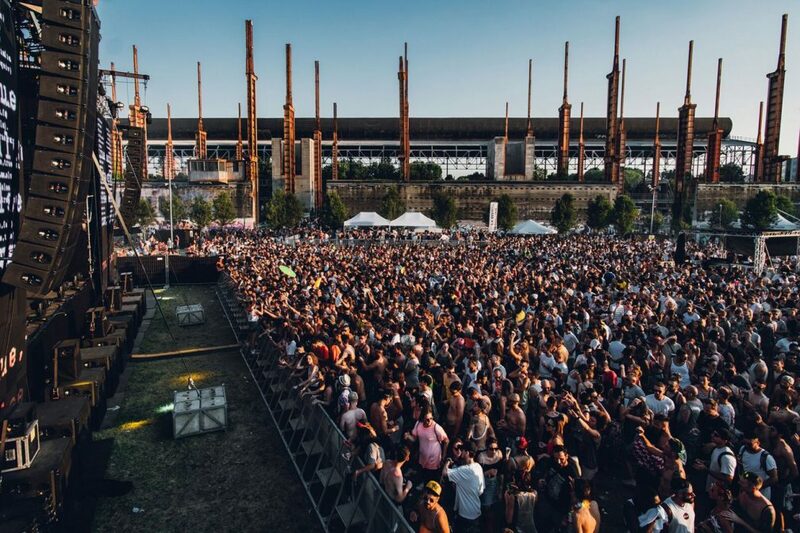 There was also the introduction of the Futur Stage, a 7500 square metre area that added another 5000 people to the festival.